Have you noticed a major shift in Hollywood in the past couple of years? Christian-themed films have all of a sudden gotten more exposure and limelight with massive budgets! Although some may argue that (most of the time) these feature productions end up drawing controversies, and debates amongst the Christian audience; I would like to point out that these films/TV shows have all together become an important tool for evangelism no matter the angle we look at it. For example, the Darren Aronofsky directed “Noah” movie is a great conversation starter for me because I can easily tell someone about my God, not Aronofsky’s vague depiction of the Creator. 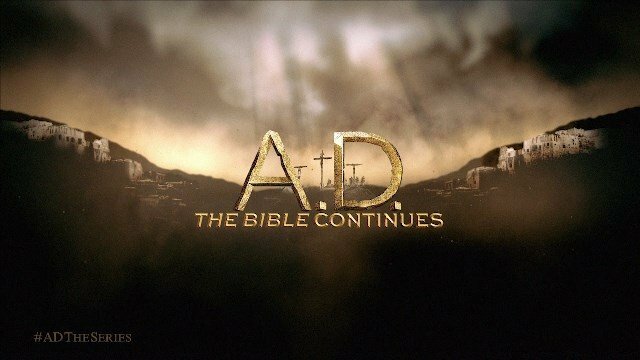 A.D. the Bible Continues is a TV show produced by Roma Downey and Mark Burnett, the couple responsible for the 2013 record breaking miniseries “The Bible.” “A.D. The Bible Continues” like the name implies focuses on happenings after the death of Jesus; beginning with the crucifixion and resurrection of Jesus, and continues with the first ten chapters of the Book of Acts. I had gotten an exclusive invitation to watch the first episode, and I was hooked. 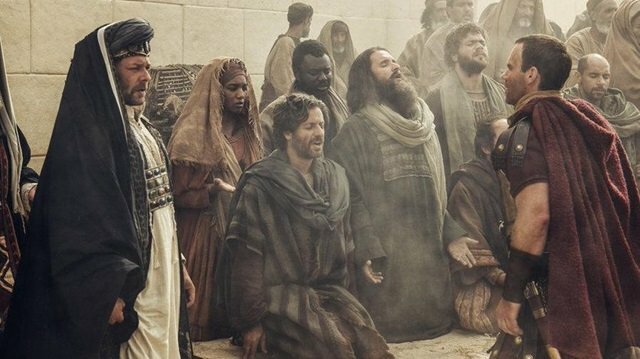 I was impressed by the beautiful depiction of the greatest story ever told – the first episode dramatises the crucifixion and burial of Jesus. 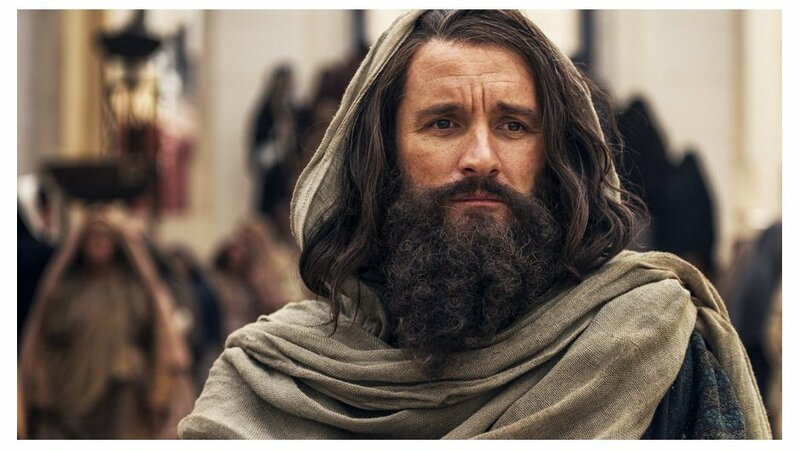 Unlike most shows and ‘Jesus movies’ that ends after the death, resurrection and ascension of Jesus Christ, “A.D. The Bible Continues” picks up from the time of His death and progresses into the lives and ministry of the apostles after the ascension of Jesus Christ. I have been religiously following the TV show. A few weeks ago I saw the season finale, and like with every other episode I was left wanting more, wishing the show had more than 12 episodes. Another impact the TV show has had on me is that it always leaves me with random thoughts and interesting questions which causes me to dig deeper into scripture and other historical facts. I decided to share five thoughts I have gathered since I started watching the show. Yes, the testament is sometimes messy, and gory. Contrary to what you may have inferred from your pastor’s sermon or even from the Bible, the New Testament isn’t all rosy and void of war and violence. Just like the Old Testament, the new has its fair share of bloodshed. The show attempts to mirror the politics that was going on in Jerusalem and how this may have impacted the disciples and their ministry. The show even hints that Pilate executing Jesus (as a favour to the High-priest) was part of the whole political scenario which may have never occurred to many. If you faced death because of your beliefs would you still shout from the rooftop? Would you still believe? 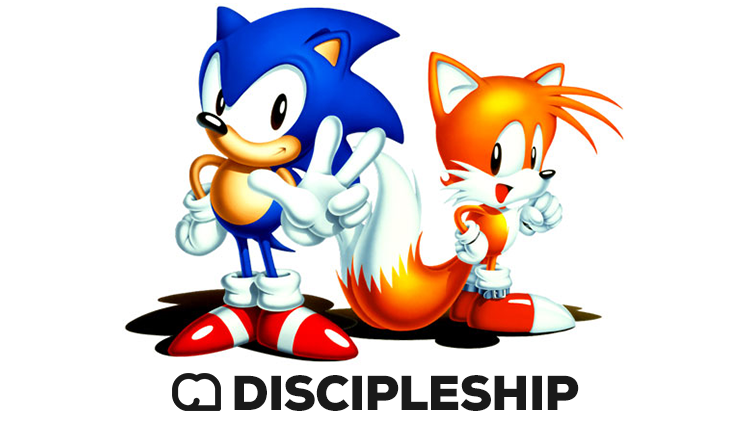 The disciple’s faith, doubt, and struggle while facing persecution is inspiring. I loved that they took time to put into picture what persecution may have felt like during the early days of the Church. I may be wrong, but a lot of Christians don’t even know that all of Jesus’ disciples were killed as a result of their audacious faith – all except John the Beloved, who was sent on exile to live and die alone in a deserted island. We never really saw in picture the persecution of Jesus’ followers (or at least not that I know of), so I love that A.D. explores this historic part of Christianity. While a lot of the events in the New Testament are accurately depicted, there are a good number fictitious tales that A.D dramatises. The show tells the story of the early Christians in a remarkable way that Christians today can relate to, while keeping non-believers entertained and engaged. The good thing is that one can easily overlook these minor diversion because it doesn’t change the message, or leave room for malicious interpretation. I don’t think it will have any negative impact of one’s understanding of God’s Word in any way (at least for me it didn’t). I also reckon that A.D. would never be able to satisfy (or sit well with) the entire Christian population, but to tell this story they had to make some alterations, and cook up fictitious characters and events. There are scenes that are just indescribable. Sometimes it is the acting, other times it is the visuals and editing. There is the scene at the cross where darkness covers the earth – I literally felt an avalanche of God’s power when I first watched it. One way to know an actor is good is if they convince you well enough up to the point that you totally dislike him/her, and not just the character they are playing. I found this in the actor who played Saul of Tarsus. Emmett J. Scanlan brilliantly portrayed a hateful Saul, the dude was so hateful of the followers of Christ that I actually found myself really disliking the actor (not just the character). A few episodes later, he becomes a Christian with so much zeal, fire and passion that he nearly becomes radical, then I found myself loving the actor. There is also the scene where the newly converted Saul finally meets with Peter, the man he had hunted, and tried to murder. We get to see the Christ-like exemplary moment when Peter finally forgives him. There are also really heartbreaking moments – the murder of Stephen, the flogging of the Christian lady who was serving in Pilate’s household, the crucifixion of the Jews, and the death of Jesus. The acting and the general cinematography isn’t mediocre and that is a plus! If this isn’t modern-day great commission in action then I don’t know what is! While the future of the show is uncertain, NBC cancelled it, I recommend watching A.D. The Bible Continues if you get the chance.